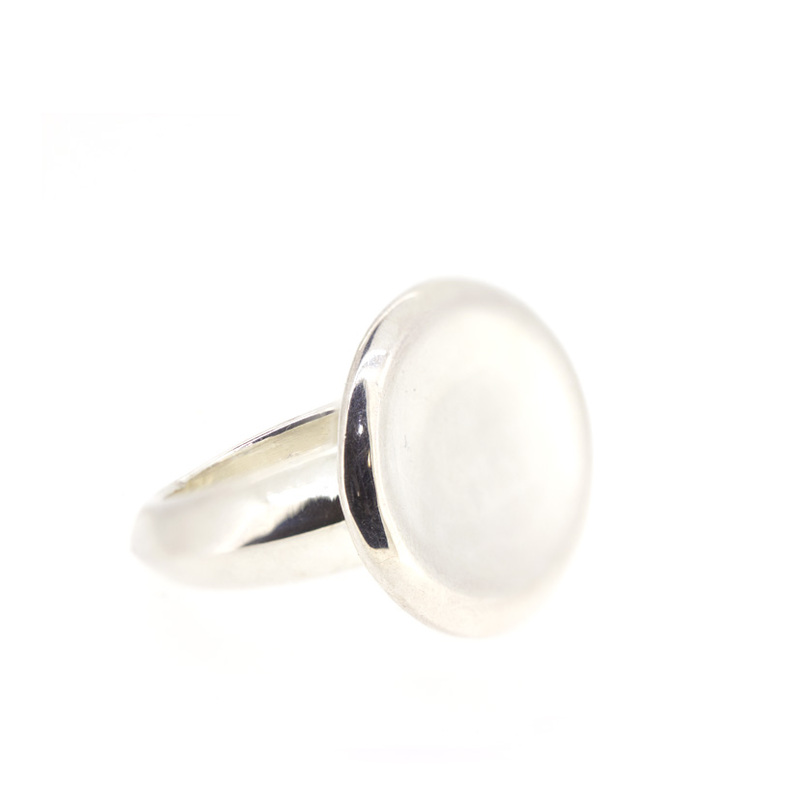 Stradda oval shaped ring. Silver of 925 mm, excellent quality. Gloss finish.